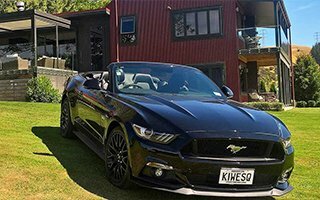 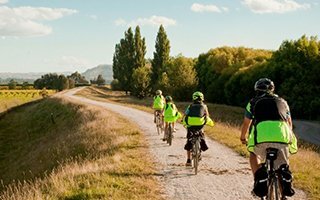 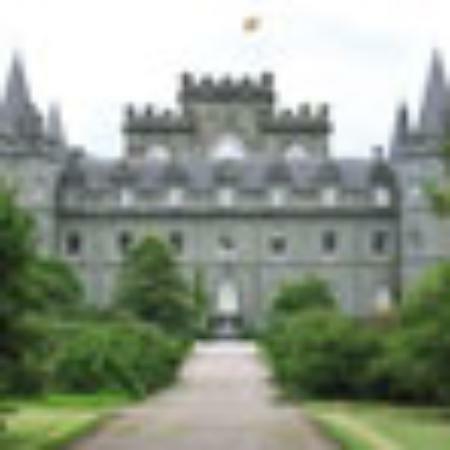 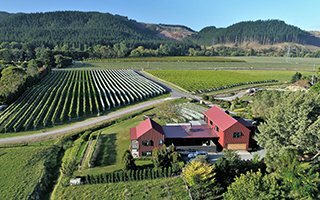 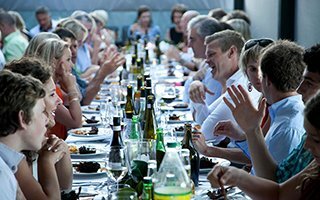 Reunite with long lost friends, celebrate a special occasion, or get away with the whole family in your very own private piece of the Hawke’s Bay with Kiwiesque. 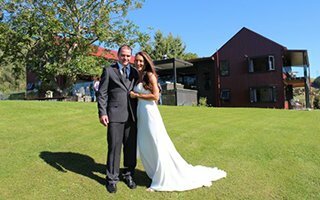 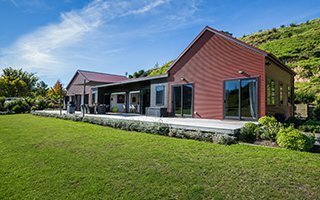 The Kiwiesque Luxury Lodge is the absolutely ultimate escape, perfect for larger groups with multiple spacious living areas. 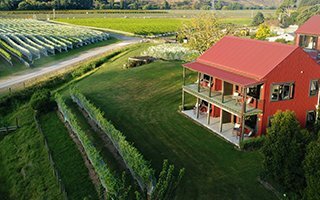 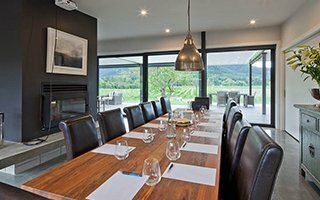 Or for those who seek total privacy, enjoy the entire property and relax in luxury surrounded by the vines of the Esk Valley wine region.